We are LA Sports, Are You In? 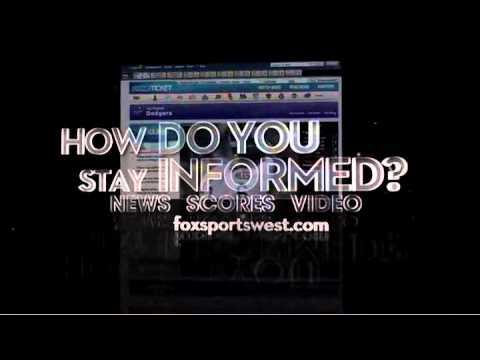 The FOX Sports U students at USC worked to enhance FOX Sports West's digital platforms in the fall of 2010. The winning campaign, "We Are LA Sports. Are You In?" was incorporated into a multi-media campaign that launched in March of 2011. Alicia Leupp is pursuing a Master of Communication Management degree at USC Annenberg School for Communication, with emphases in Marketing Communication and Health and Social Change. Prior to beginning graduate studies, Alicia worked for a Sacramento public affairs firm on statewide ballot initiative campaigns, legislative issue campaigns, and non-profit organization consulting. She graduated with Highest Honors from the University of California, Davis with Bachelors degrees in American Studies and English, including a year abroad at the University of St. Andrews in Scotland. After graduating from Annenberg in 2011, Alicia looks forward to continuing her career as a communication professional and helping organizations to design campaigns that positively influence public opinion and behavior. Ben is currently enrolled in the MA of Communication Management with a special focus on entertainment, and is planning to graduate from USC in Fall 2011. After earning a BA in International Corporate Communications in 2008 from the American University of Paris, Ben began working in production in Europe for US television shows and networks. He has a passion for the world of television, film, and entertainment, and his career goal is to work in digital entertainment marketing and television production. Briana Lassig graduated in May 2010 from Pitzer College with degrees in Romance Languages & Culture as well as English & World Literature. She is currently pursuing her M.A. 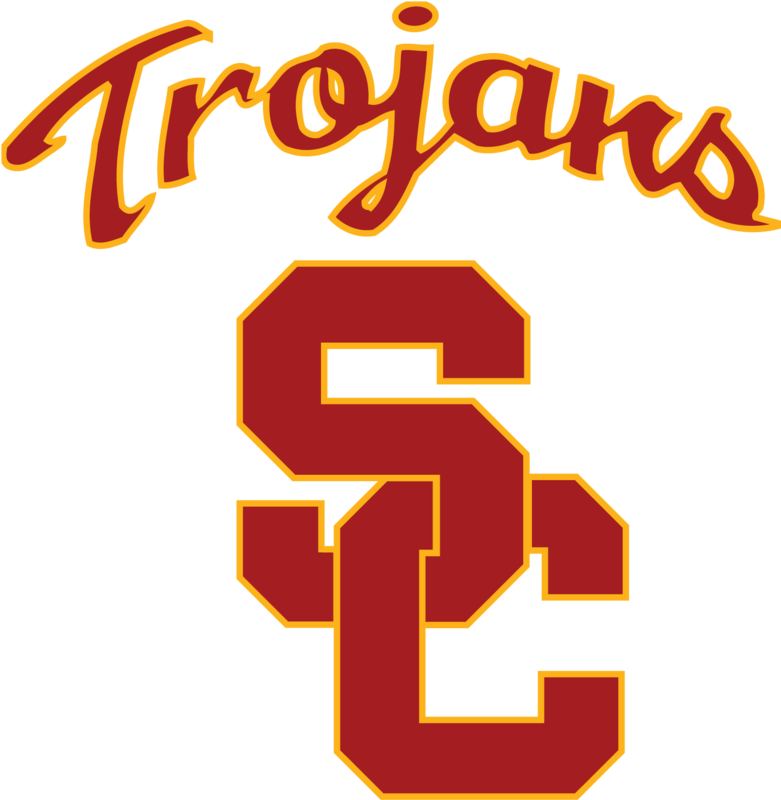 in Communication Management with an emphasis in Marketing Communications at USC Annenberg, and plans to graduate in August 2011. She has learned a great deal through previous internships in film production, as well as through her current masters program. Briana hopes to find employment in the entertainment industry in either the marketing or creative departments upon her graduation from USC. Jennifer Dorta-Duque moved from Puerto Rico seven years ago and is currently a Communication Management Masters Candidate at The University of Southern California. She completed her undergraduate degree in Communication at California State University San Marcos. After completing her undergraduate Communications degree from the University of California, San Diego in only three years, quickly found her niche in the fast-paced world of marketing. Three years of experience in the travel industry’s marketing realm later, she is now in the midst of completing her Masters in Communication Management (focusing in Marketing Communications) at the University of Southern California while also working full-time as a shared Web Content Specialist resource between two sister travel companies. She looks forward to completing her graduate degree in May of 2012, anticipating an exciting and ever-expanding career in online marketing. 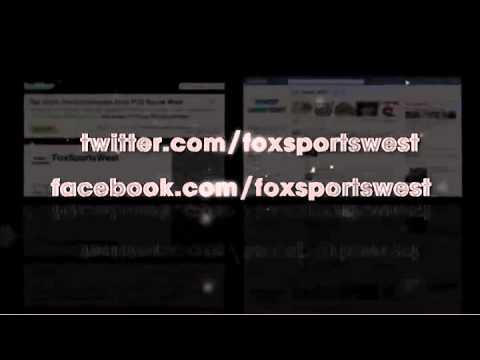 In the fall of 2010, FOX Sports West challenged students at the University of Southern California to enhance FOX Sports West’s digital platforms. The graduate students researched demographics and online habits in order to develop their final presentations. Dr. Stephens strives to work at the intersection of research and practice. A student of organizations, she works as an instructor, facilitator and researcher to bridge academia and industry, allowing each to inform and motivate the other. As an instructor in the Communication Management Masters Program, Dr. Stephens aims to help students understand both the power and limitations of theory-in-practice by requiring them to apply course concepts in corporate, public and non-profit contexts. Dr. Stephens’ main areas of research are strategic communication, organizational design and interorganizational relationships. Her work aims to increase our understanding of how organizations achieve their strategic goals in the midst of highly interdependent, complex and fast-paced communication environments. She has worked in different capacities with organizations such as the United States Navy, Anna’s Linens, Fox Sports, Nickelodeon and Sony Pictures Entertainment. Dr. Stephens received her doctorate in organizational communication from the Annenberg School for Communication & Journalism at the University of Southern California. Prior to returning to graduate school she received her B.A. in Communication and worked at Promedica International CME, a continuing medical education provider.